Computer is used to save a great deal of data due to its large capacity and convenience in daily use. And during the usage, with the unceasing data increase, users have to delete the useless files to get free space for saving other files. However, some important files may be deleted along with the junk files by mistake. This will bring trouble to users because it will cost them some time to recover them. If users just delete the files by clicking “Delete”, the deleted files will be saved in recycle bin temporarily. 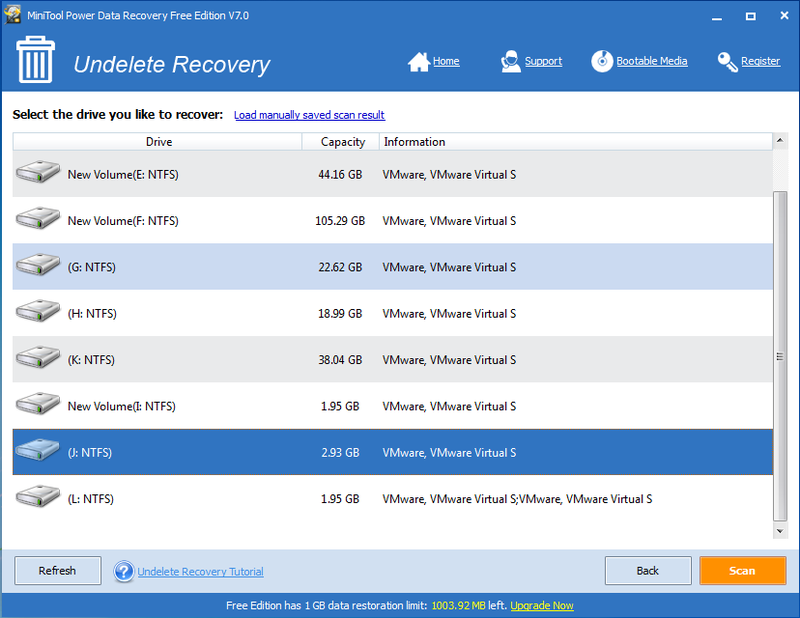 In this case, it is easy to recover recycle bin data. Double click “Recycle Bin” on the desktop to enter it. 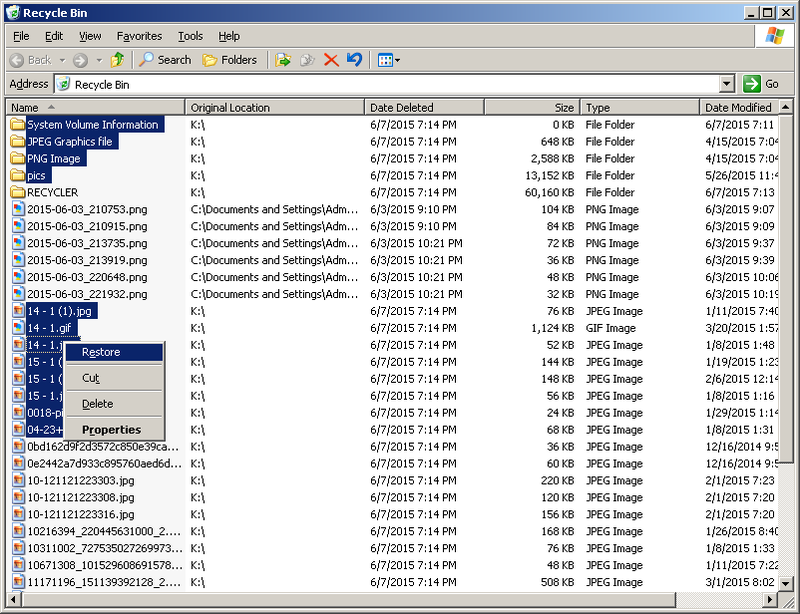 Scan all the deleted files to check if the files they want to recover still exist. Then, select the needing ones. Next, right click on them and hit “Restore” from the right-click menu. Thus, the selected recycle bin data has been restored successfully. However, users may delete files by clicking “Shift + Delete”. And they regularly clean recycle bin, while some deleted files in it are important. At this time, the deleted files are not in recycle bin any more. Could they find the useful deleted files back and how to recover emptied recycle bin in Windows? 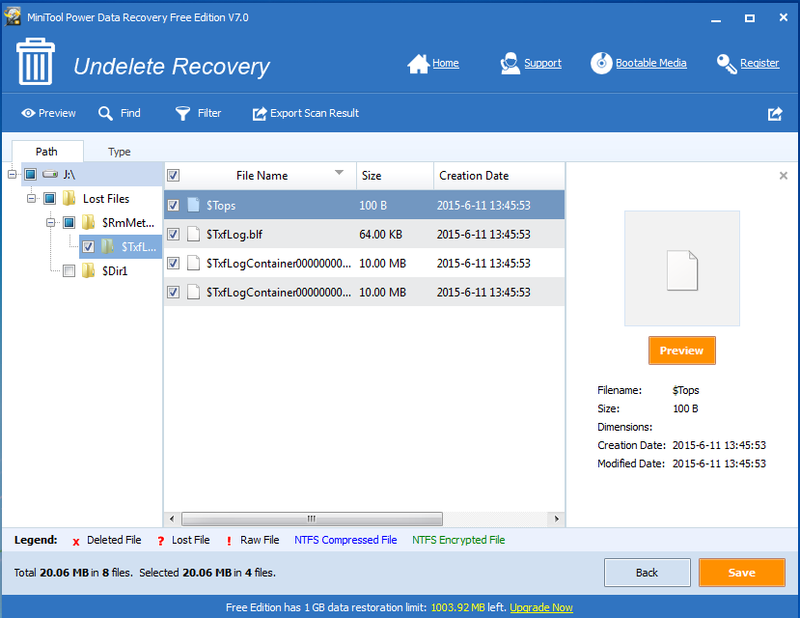 On this occasion, users need a piece of data recovery software to help them realize the goal. 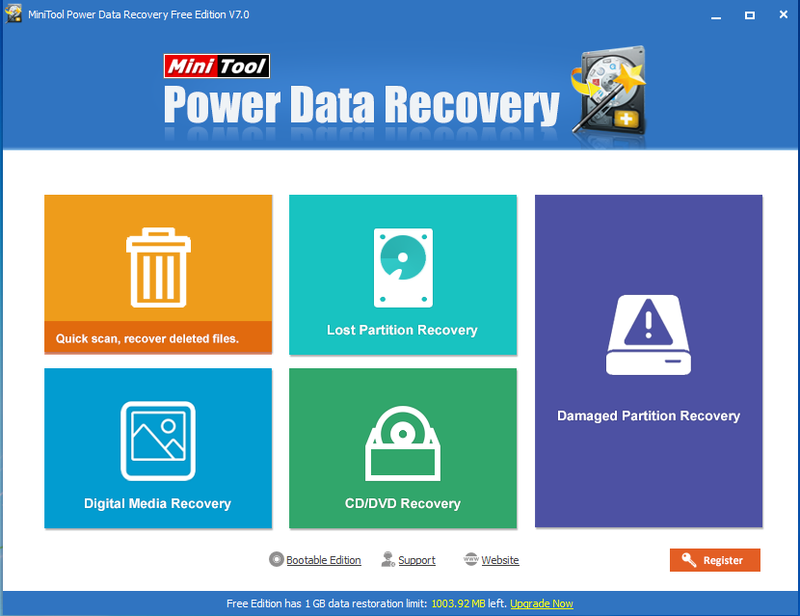 Here, Power Data Recovery is strongly recommended to them. A display of how to apply it will be shown as follows. 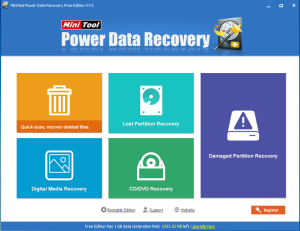 Run Power Data Recovery and activate “Undelete Recovery” on the main interface. Select a partition (in which files were deleted) to scan by clicking “Scan”. Some folders have been found in the interface. Tick the desired ones and click “Save” to save them to a specified partition. After these steps are finished, the recovery process comes to an end. Therefore, users don’t need to worry about data loss no matter they delete the files by clicking “Delete”, “Shift + Delete” or empting recycle bin. As two solutions are presented to users, they can choose the corresponding one according to different situations to recover deleted files from recycle bin.